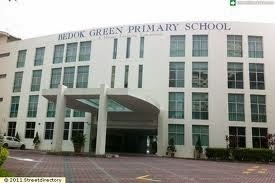 Bedok Green Primary School is situated at 1, Bedok South Avenue 2 in Singapore 469317. It is enclosed within the Bedok Region. Bedok is an estate situated at the eastern section of Singapore. It covers a land area of more than 9.4km wherein 42% of which is developed for residential use. HDB has developed more than 58,000 flats in the area. Majority of its flats have 3 or 4 bedrooms. Housing and Urban development Corporation (HUDC) also developed more than 2700 flats in the area that provided a house to more than 200,000 needing citizens. Nearest MRT is Bedok MRT and closest Bus interchange is Bedok bus interchange. Amenities in the area include Bedok Shopping Complex, NTUC Fairprice, Sheng Siong Supermarket and 7 Eleven Convenience store. 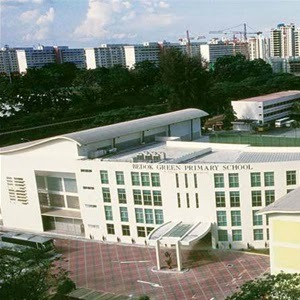 Other schools nearby are Fengshan Primary School, Anglican High School, Tamasek Junior College and St. Anthony’s Canossian Primary School.